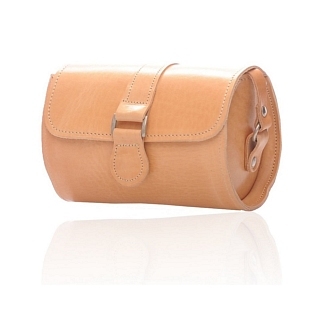 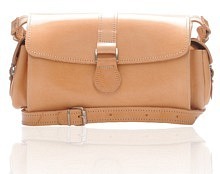 The CYLINDER bez leather barrel bag is perfect if you want a small sized bag for carrying around. 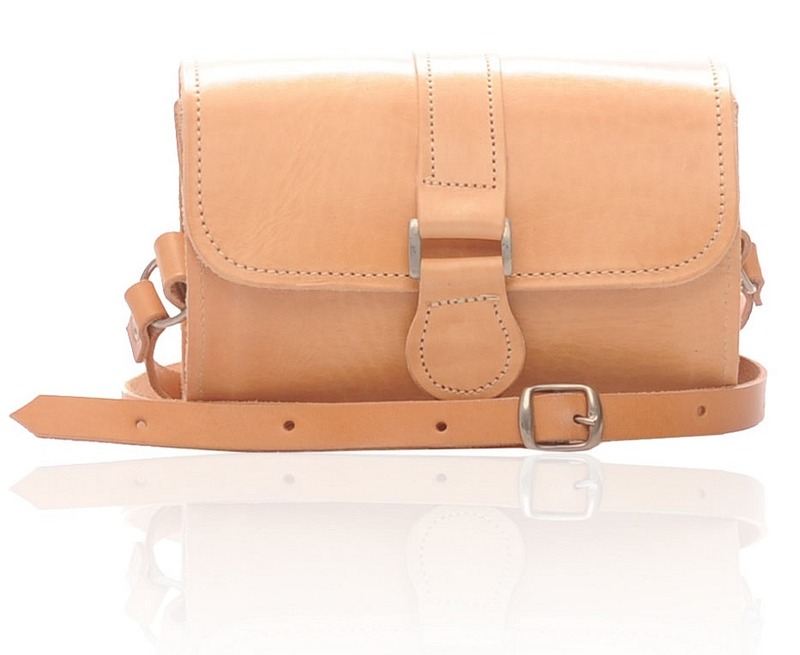 The size is quite adequate for a barrel bag, while the design is pretty simple too.  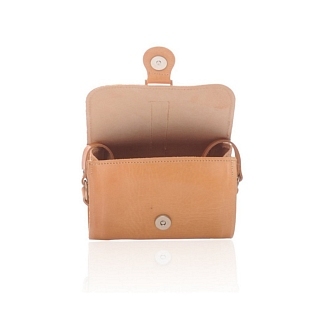 The bag is manufactured from calfskin leather, which provides resilience and doesn’t break off so easily. 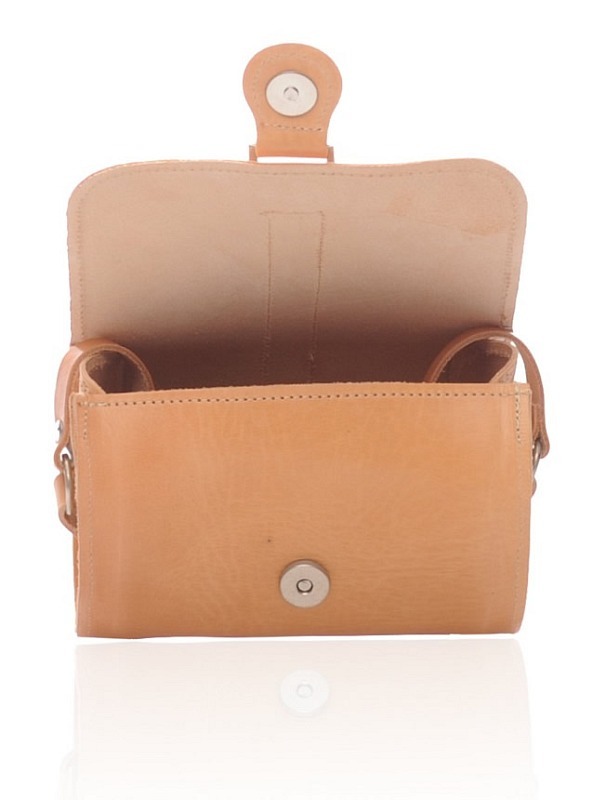 There are no external pockets, but the interior is adequate enough so you can easily keep stuff of your choice inside. 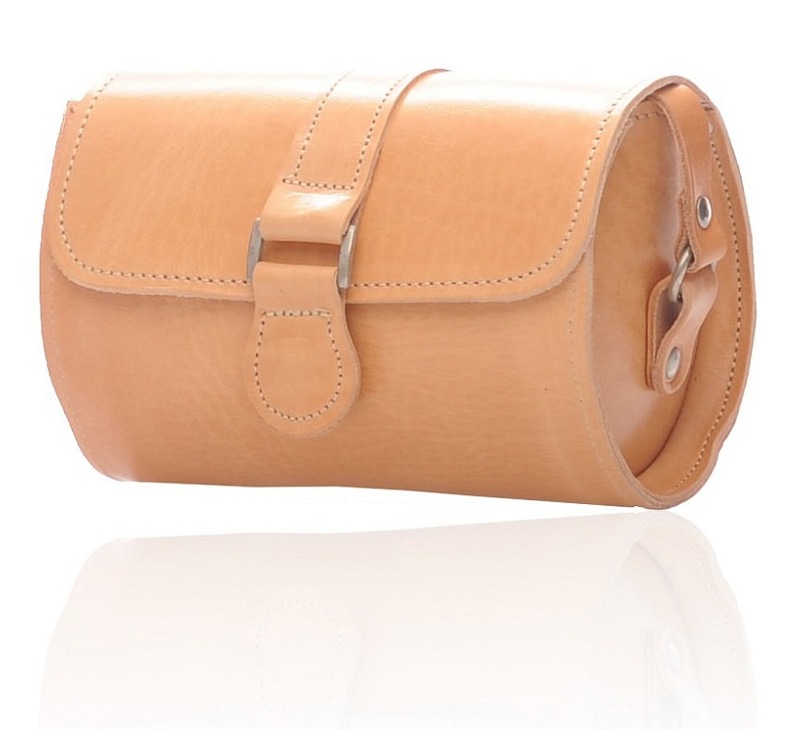 This leather barrel bag comes from the Old Post collection, and it also has a shoulder strap to provide ease in carrying. 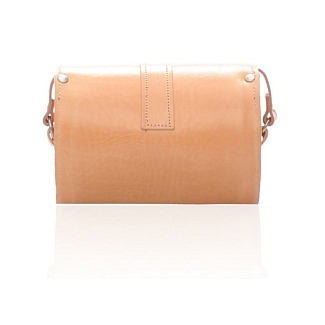 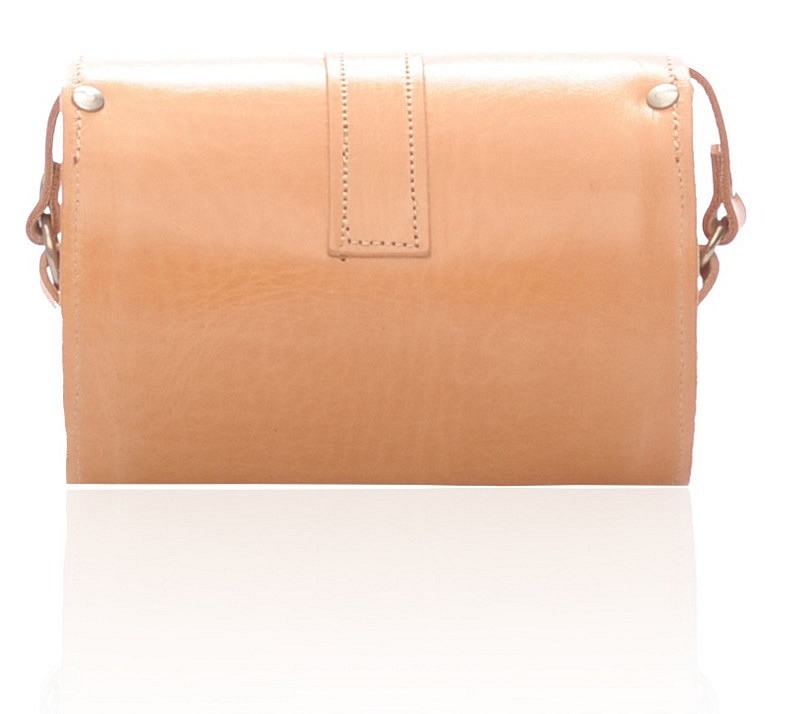 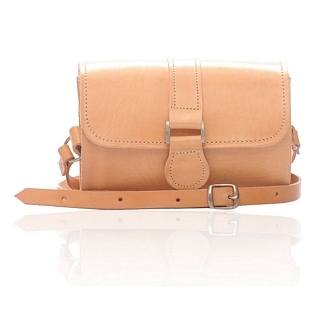 If you want a light colored, small sized leather bag, this is the best thing to buy.